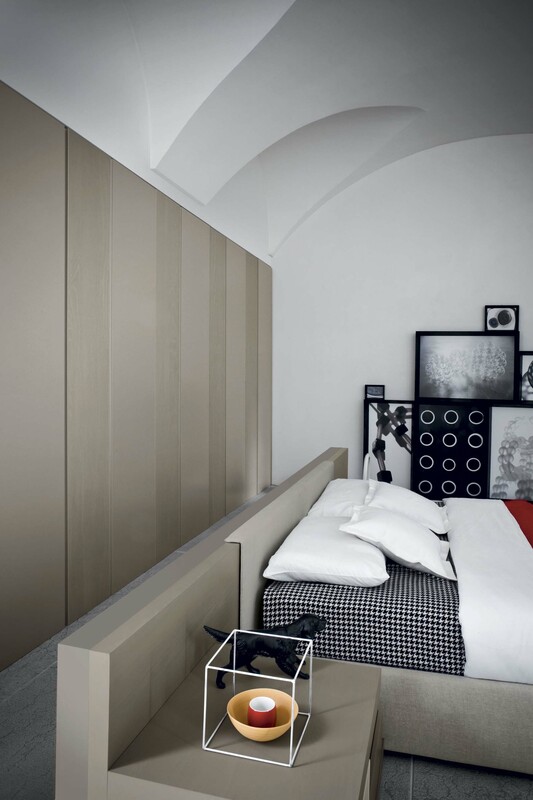 When shopping for bedroom furniture, wardrobes are one of the most important items, second to the bed itself. 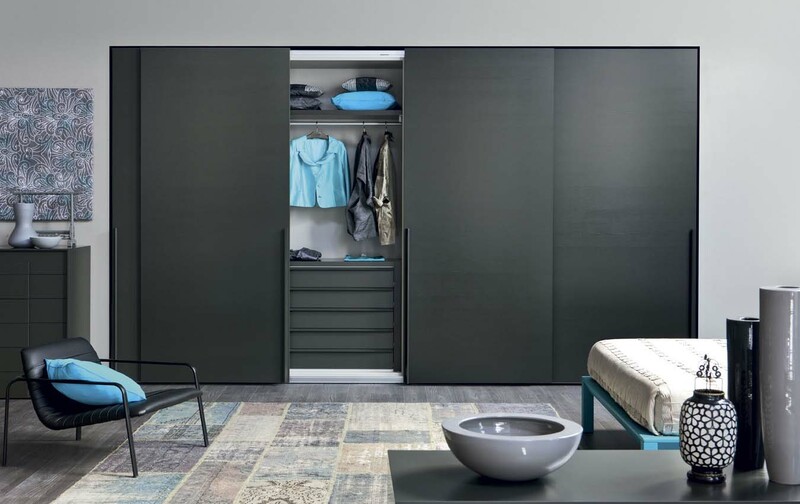 Efficient bedroom organisation heavily depends on the kind of storage unit available and because people have different tastes and requirements from a wardrobe, there is a need for a range of choices. 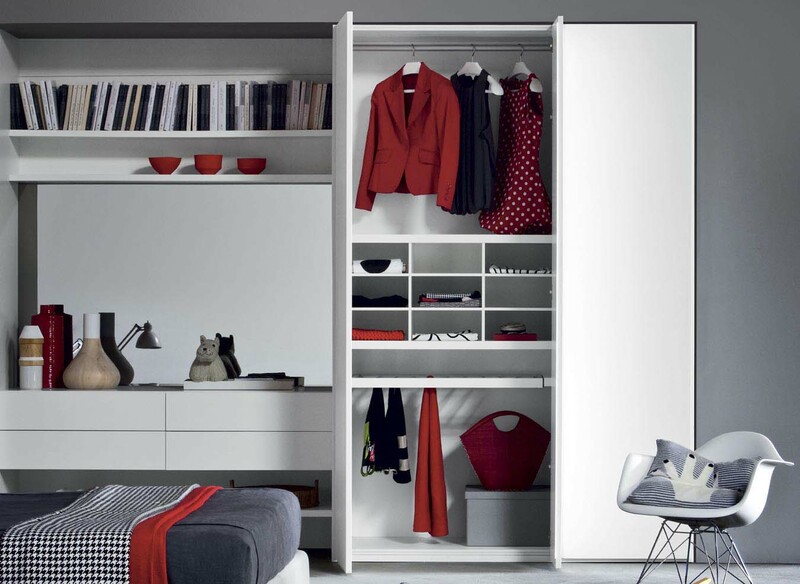 There are three main types of wardrobes to choose from. Freestanding wardrobes are one of the most commonly used type because of its mobility, allowing easy movement around the bedroom or even in different areas of the house. Traditional freestanding wardrobes usually come with hinged doors, and require enough clearance for the doors to be opened outwards. Fitted sliding door wardrobes have often been considered old fashioned, but they are the easiest to turn into modern, sophisticated options. 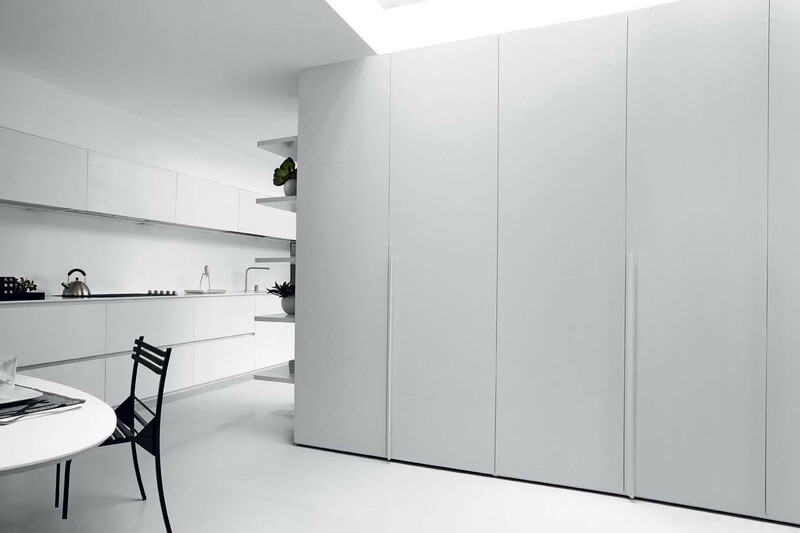 They are not only aesthetically pleasing, but also allow for effective use of space, as they are often built from floor to ceiling, providing plenty of storage room above any hanging space. 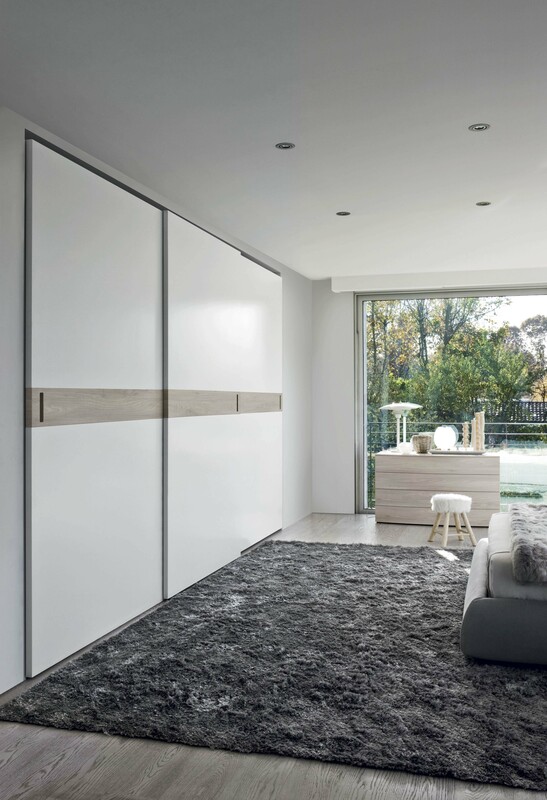 Because the sliding doors don’t require clearance for opening, fitted sliding door wardrobes are often used in bedrooms with small spaces. 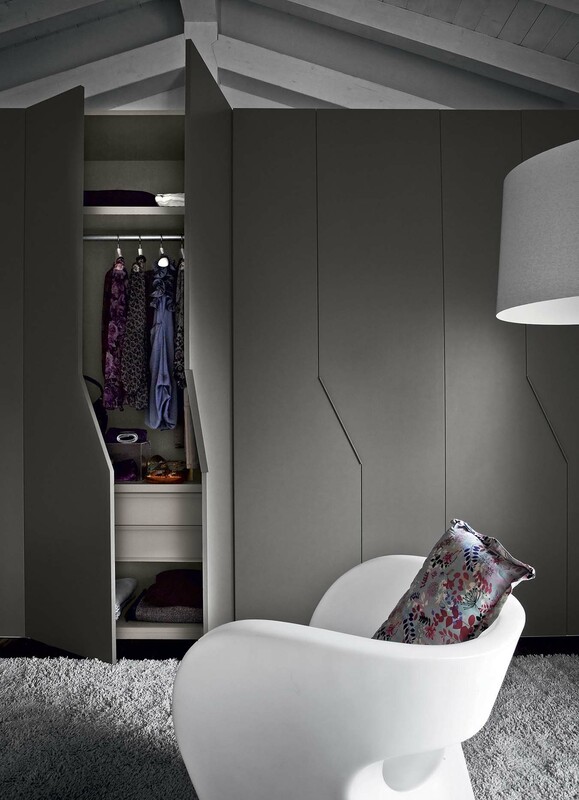 Walk-in wardrobes are the ultimate clothes storage, and are often used as a symbol of luxury. They are suitable for people who are very much into fashion and collect large amounts of clothing over time. 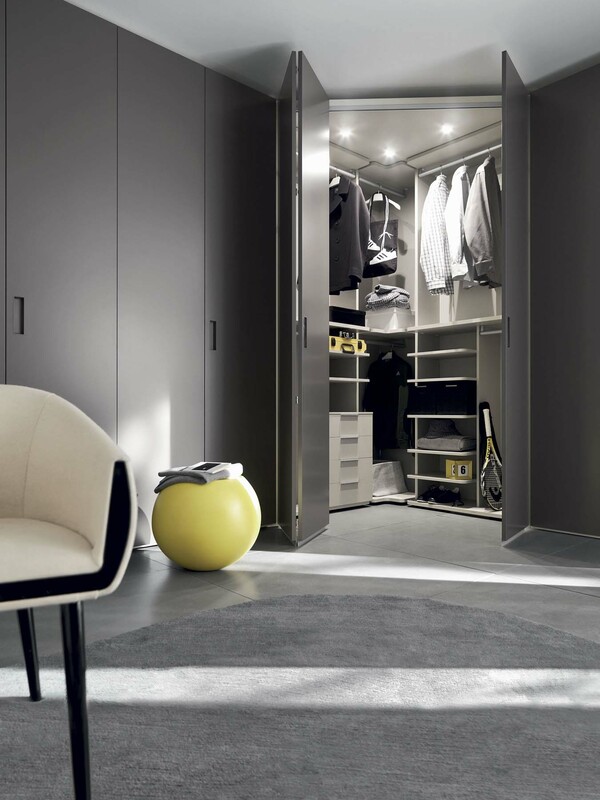 Because such storage units can be customized according to the needs of the user, walk in wardrobes are the most versatile. In choosing which wardrobe to buy or build, always consider the floor area available, the amount of storage space you need, and the kind of clothes you own. Do you have enough room for a walk-in wardrobe or a freestanding storage unit with a hinged door? Otherwise, go for fitted sliding door wardrobes. Do you have plenty of clothes to store? Do most of your clothes need to be hanged or folded? By answering these questions, you can identify the most suitable wardrobe for your needs. You will also know the kind of inserts and accessories that would be most essential, such as vertical inserts, shelves, rails or drawers. Once all your storage needs are met, it’s time to look at the cosmetic elements. 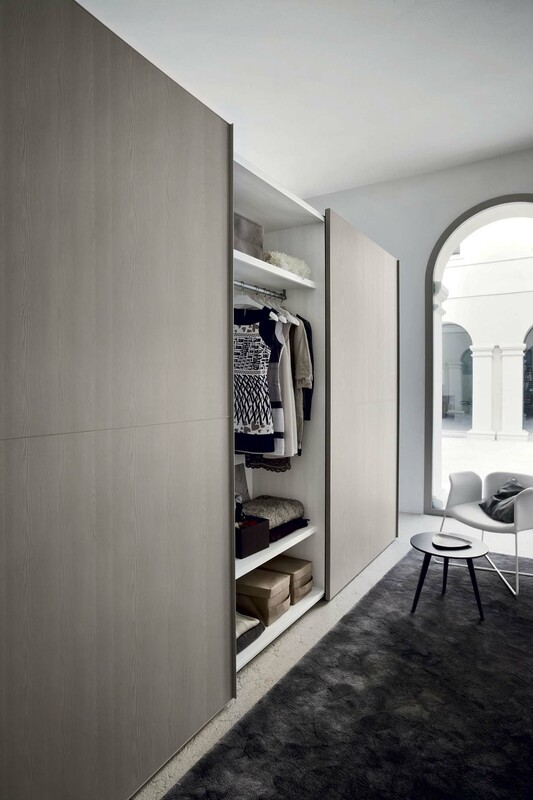 Wardrobes these days can be made of different materials, for example, wood, metal plastic or a combination of two or more materials. They are also available in a variety of finishes such as foil wrapped, eco wood, matt lacquered, gloss lacquered or with a melamine carcass interior. Suffice to say the choice of wardrobes is no longer limited, especially if you get them from a leading provider of wardrobes.